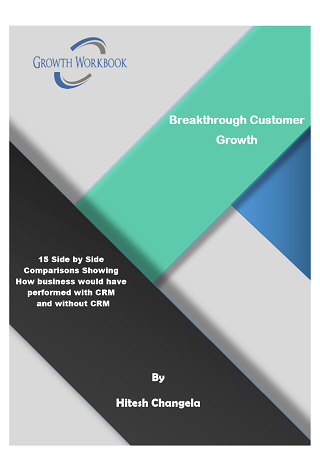 Do you want to create a business case for CRM? Do you want to learn how to apply CRM in the various practical business scenario? Are you using CRM or planning to use in future? This eBook narrates short business stories depicting the scenario where multiple characters are present to help you understand the underlying problems and solutions. This powerful stories depicting how companies using CRM (Customer Relationship Management) could transform businesses. This eBook vividly presents powerful business cases through touching 15 stories.